The Huawei Watch 2 Classic, the other version of the Huawei Watch 2 with a premium stainless steel case, is now available in the US for $369.99. Why this watch didn’t release alongside the regular, much-more-plasticky Huawei Watch 2 is something I still don’t fully understand, but that’s where we are. This Classic version is mostly identical to the regular 2 in terms of specs. It sports a 1.2-inch round AMOLED display, Snapdragon Wear processor, 420mAh battery, 4GB storage, 768MB RAM, GPS, heart rate monitor, NFC, and IP68 water and dust resistance. The differences are in the strap (22mm) and the casing (stainless steel). In they US, they are both WiFi-only watches. If interested, you can hit up that link below and buy the little guy today. 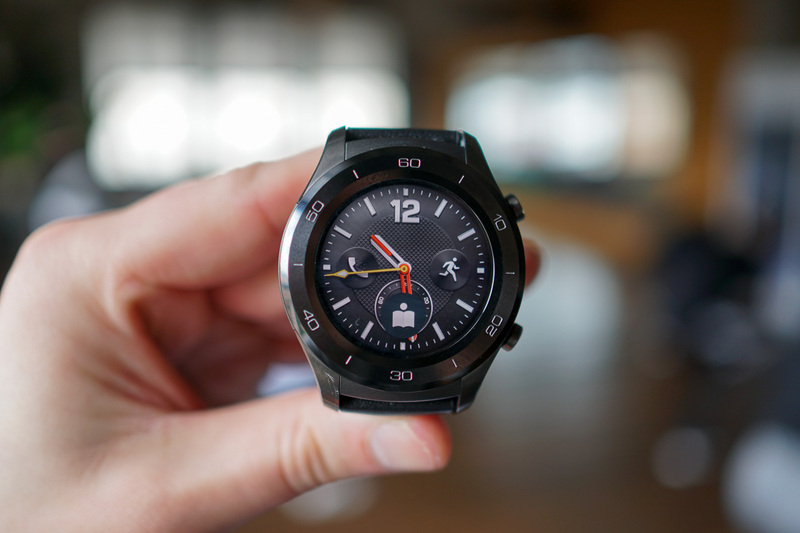 If you need to know more, be sure to check out our Huawei Watch 2 review.